The following photos are for media outlets who have interviewed Lynette or are reviewing a book or product for publication. They are also for speaking engagements and promotional opportunities for which Lynette is contracted to participate. Lynette Lewis has been inspiring men and women on topics of vision and purpose for over 30 years. 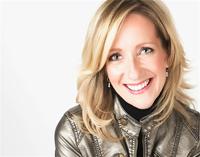 She travels extensively, addressing audiences ranging from 30 to 15,000 on topics including, “The Power of Purpose–Knowing and Loving What You Are Really Meant to Do”, “Building Your Personal Brand and Eminence,” and more. 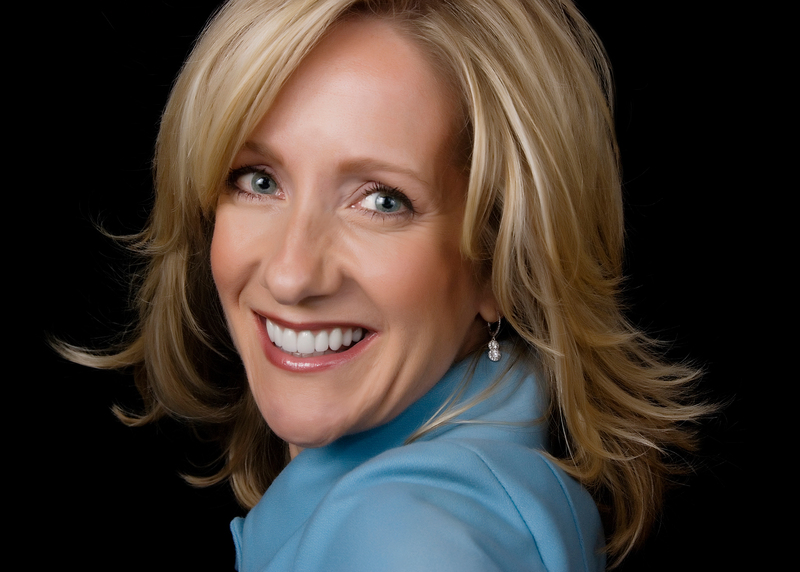 She is a TEDx speaker, and one of John Maxwell’s Maximum Impact Speakers. 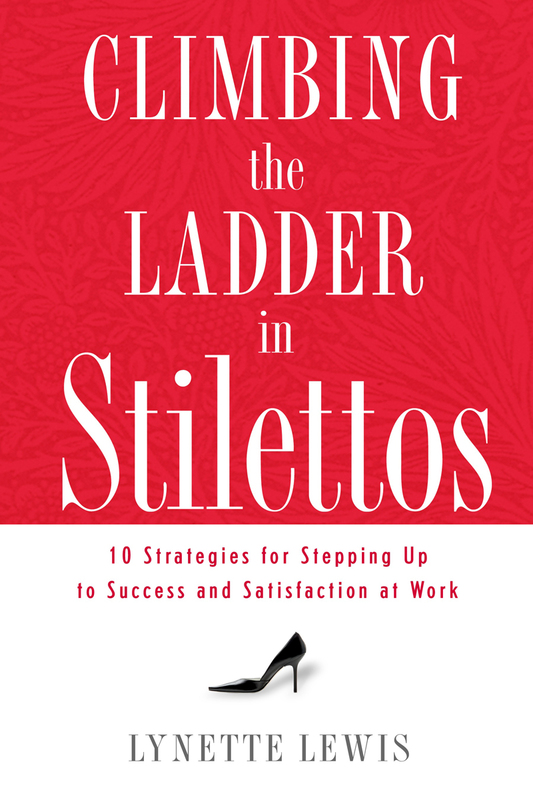 A frequent panelist and often-quoted expert on career development, marketing, and branding, Lynette’s eclectic 30-year career has taken her from PR and fundraising at a major university to the senior marketing leader for the National Women’s Initiative at Deloitte & Touche in New York City. She spent eight years at Deloitte working with some of the Firm’s largest client teams including GE, Pfizer, Johnson & Johnson, and many more. 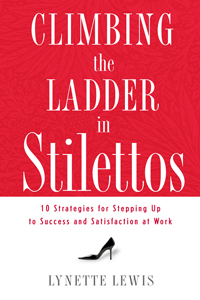 Her popular book, “Climbing the Ladder in Stilettos“, has received recognition from numerous sources including The Wall Street Journal, The New York Post, The Dallas Morning News, and many more. Lynette has appeared frequently on radio and television programs including The Today Show and Martha Stewart Living Radio. She has worked with global client teams in developing brand strategies as well as individuals wanting to more effectively brand and market themselves. She has conducted hundreds of training workshops and conferences for corporate executives, board members and volunteers, along with the design and launch of national PR and marketing campaigns raising millions of dollars and garnering national recognition. Lynette’s commitment to the community is evident through service on numerous boards as president and in other roles that have earned her local and national awards and recognition. 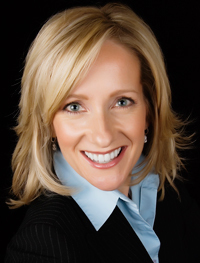 A graduate of Oral Roberts University, she has served for many years on its Board of Trustees. Lynette maintains an active speaking schedule around the country and internationally. 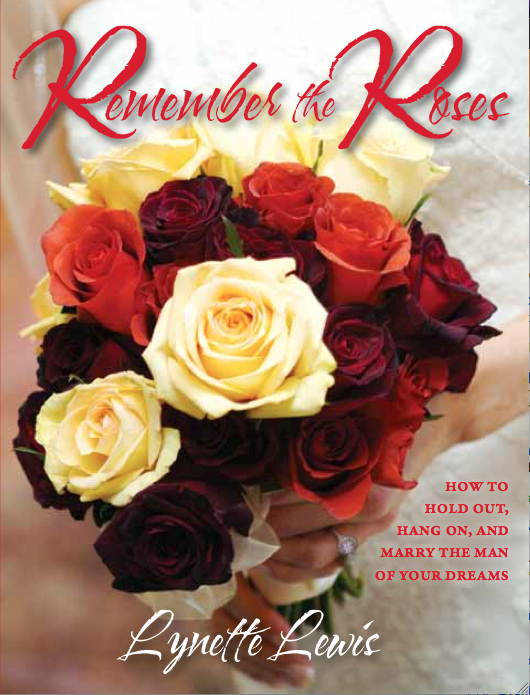 She is host of the popular Love Your Life women’s events, held quarterly in Manhattan. Lynette lives with her husband, Ron Lewis, and young twin daughters in New York City and Cary, North Carolina. They have four grown sons. Promo Video: Who is Lynette Lewis?